With more than 20 years’ experience, and hundreds of dedicated staff, we are committed to, and strive for, excellence in everything we do. We collaborate with the best schools and organizations in international education to create an engaging, empowering, yet personalized, learning experience for students. In partnership with exceptional schools, Dipont Education has created a new model for K-12 education in China. Our independent schools represent a new standard for bilingual education in China. 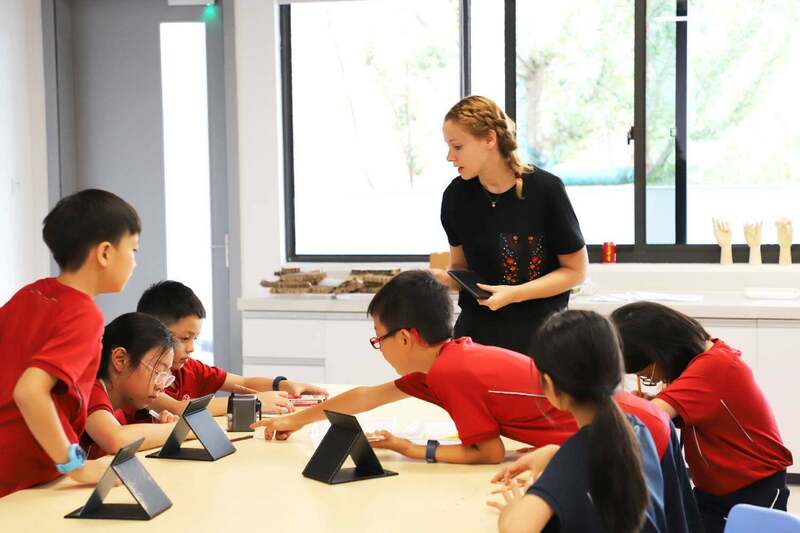 They combines the rigorous Chinese educational tradition with the emphasis on extracurricular and character development that has made British-style public school education the most sought-after option for a new generation of Chinese parents. We provide a range of high-quality educational programs that use international pedagogical approaches whilst ensuring the retention of strong ties to our students’ native culture. 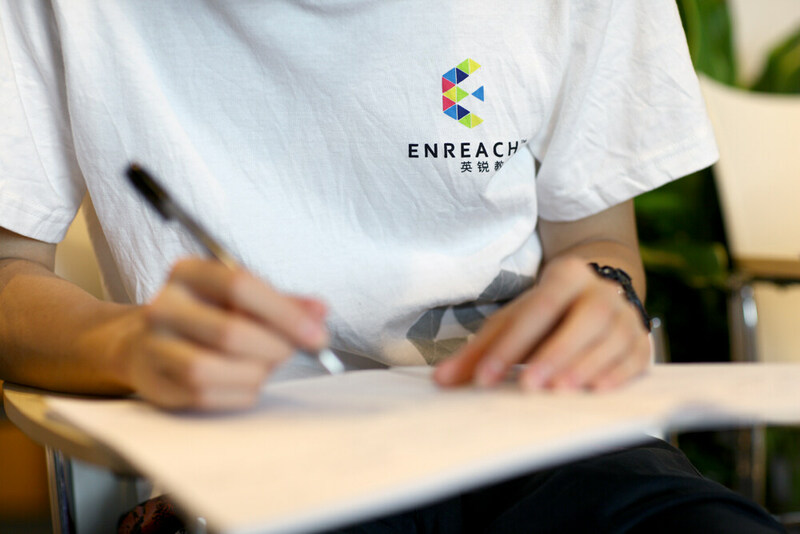 By working in partnership with top high schools in China we ensure a collaborative approach to ensure that students have all the support, expertise and direction they need for their current and future development. A global economy demands an international approach to education. As an enterprise, Dipont Education has evolved continously since its founding, growing from a basic services company into a diversified international institution capable of bridging east and west. We are therefore well-placed to extend our services to other schools and organisations. Dipont enrichment programs and activities encourage students to develop a range of skills that enables them to become creative, self-directed individuals able to succeed in further study and in their future careers. Programs combine advanced academic courses with cultural, social and recreational opportunities and provide students with academic challenges designed to fit their abilities and interests. Our partnerships are fundamental to everything we do – they power the development of our schools, international high school programs and enrichment activities, as well as creating opportunities for growth in new areas of development. We work with some of the most respected educational organisations in the world and are always interested in developing new partnerships with like-minded organisations and institutions.